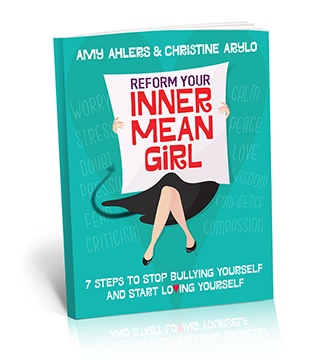 7 Steps to Transforming Self-Bullying into Self Love. Transform your inner Critic. Trust Your Inner Wisdom. Make self-empowering choices instead of self-sabotaging ones. Strengthen all 10 branches of self-love. Create a strong self-love foundation that supports all areas of your life. Stay true to yourself and create the loving, respectful relationships you deserve & desire. Reveal which of the 13 Inner Mean Girls you have – Good Girl, Perfectionist, Comparison Queen, or ?? 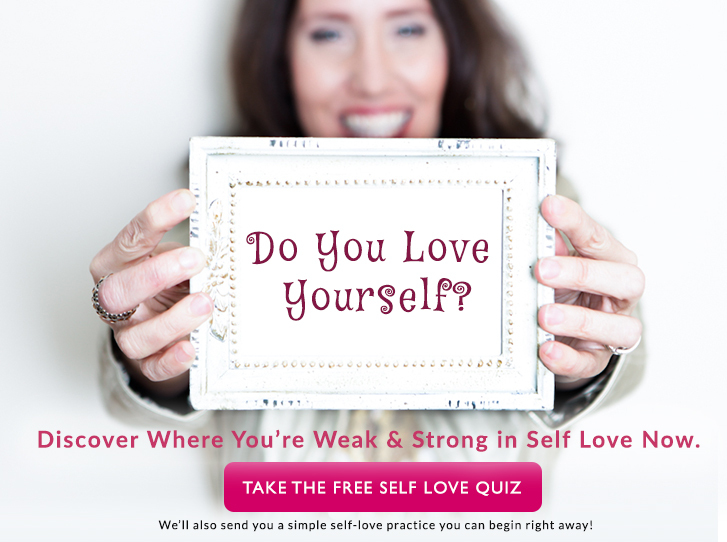 will strengthen your entire self-love foundation. This book is so much fun and a truly life changing experience. I will admit I was a little suspicious of this book at first. It seemed silly and childish. But I was totally wrong! 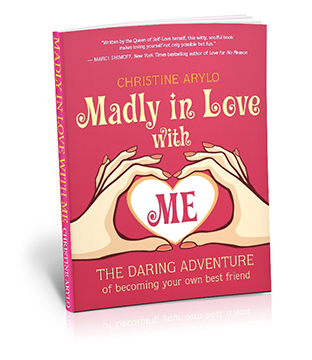 Christine includes a lot of great content, concepts, and fun, empowering activities. I look forward to reading it and doing the assignments every morning – they never feel like drudgery, because they’re playful and enjoyable. Christine is an extremely genuine and heartfelt person. Her loving spirit bleeds through the prose and she provides supplemental audio and videos and materials on her website for those who buy the book. This is a really fun adventure that’s helped me reevaluate my relationship to myself and the world. 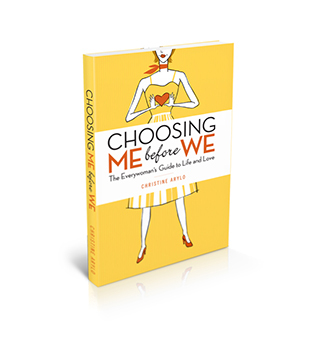 This is the go-to book on self-respect, self-honor and self-empowerment when it comes to romantic relationships that we all needed, but few of us received.